Jaitley says, "No political party has betrayed India for more than seven decades other than the Congress." Starting from first prime minister Jawahar Lal Nehru, Jaitley goes on to say that “Indiraji understood slogans better than economics.” He adds that Indira gave the slogan of ‘Garibi Hatao’ but her economics was not about generating wealth, it was about ” redistribution of poverty”. Being a little kinder to Rajiv Gandhi, Jaitley says the former showed some interest in alleviating poverty but his government “got caught in unsavoury controversies”. He adds that the UPA Government didn’t fare any better. Meanwhile in the past five years, “Besides subsidies for food, fertilizer, kerosene, 55 Ministries handed over subsidies to the poor through the DBT which was enabled by AADHAAR,” he says. 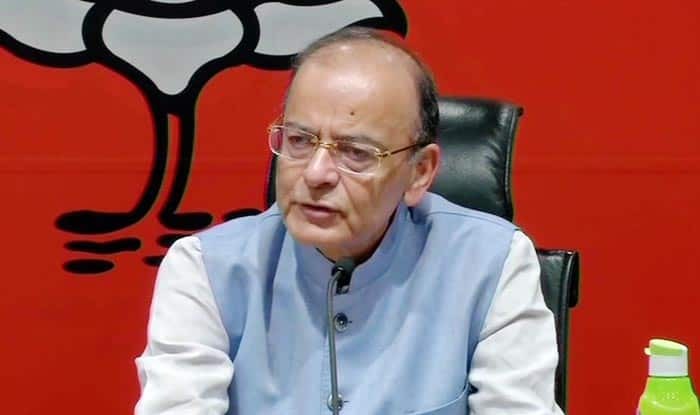 Giving simple mathematics as to how much money has been spent in benefits like food subsidy, PM Kisan and Ayushman Bharat, Jaitley says that the Congress’ promise of Rs 72,000 per annum to five crore families adds up to Rs 3.6 lakh crore, Jaitley signs off by saying that the amount is 2/3rds of what is already being spent by the current Government. “Bluff announcement,” Jaitley calls it.